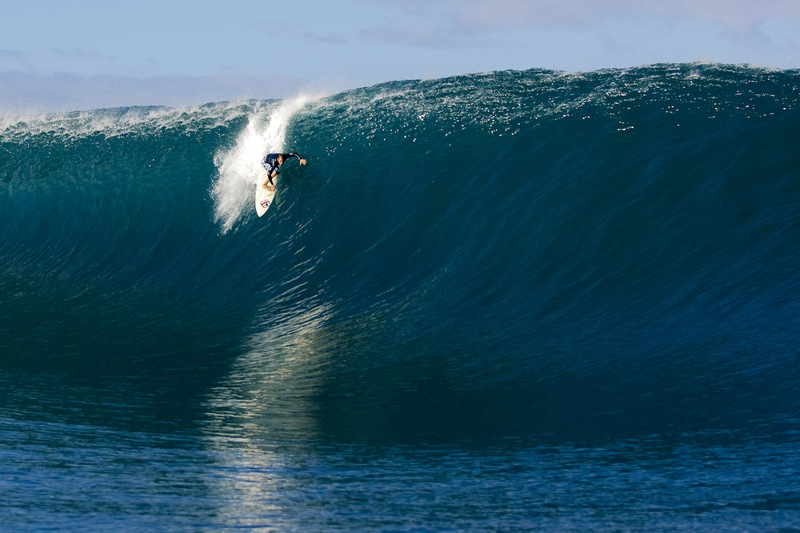 At the time, this wave ridden by CJ Hobgood was the heaviest paddle in wave at Teahupoo ever. It blew people's mind that someone could've paddle into this wave. Andy Irons also had one of near equal size that day.